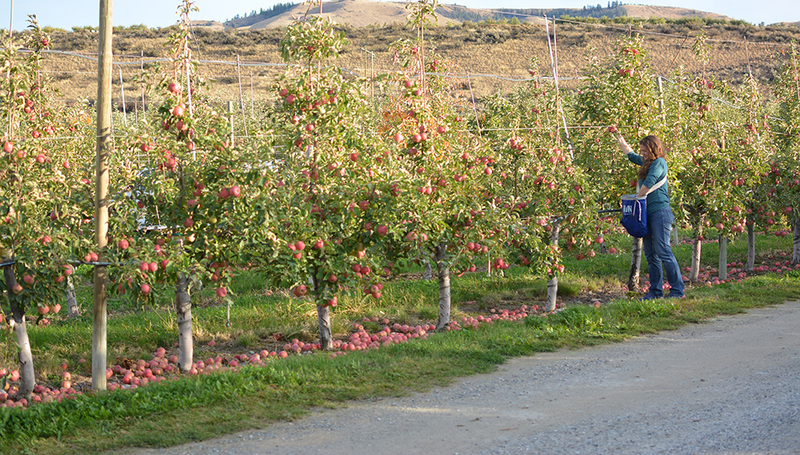 Rotary First Harvest is leading an effort to connect food banks, growers and volunteers around Washington State to fight food insecurity. 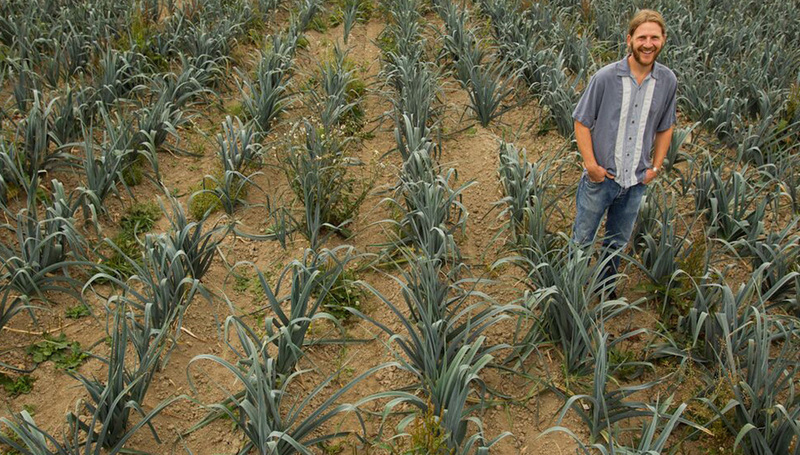 This site contains best practices from a number of local produce recovery projects. 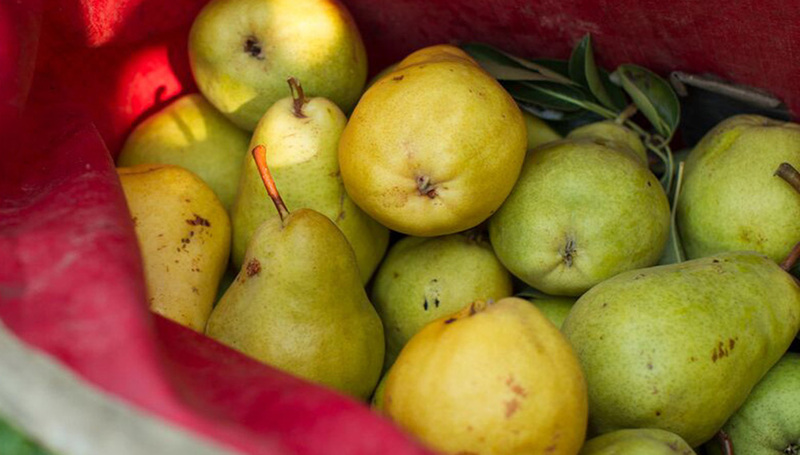 A produce recovery project, such as gleaning, involves collecting and distributing surplus produce to the hungry. Best practices are provided in the form of articles and related examples. 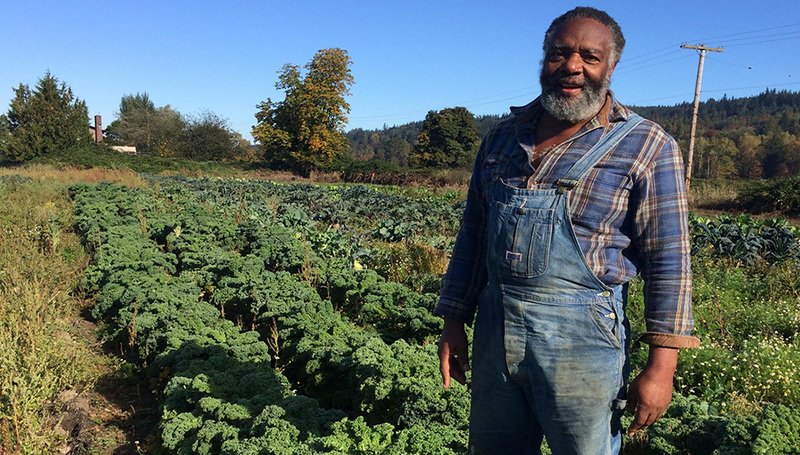 Rotary First Harvest is helping to get produce onto hungry people’s plates and spearheading farm-to-food-bank programs in Washington State, which is saving ugly and surplus produce every year. Read the full article here. 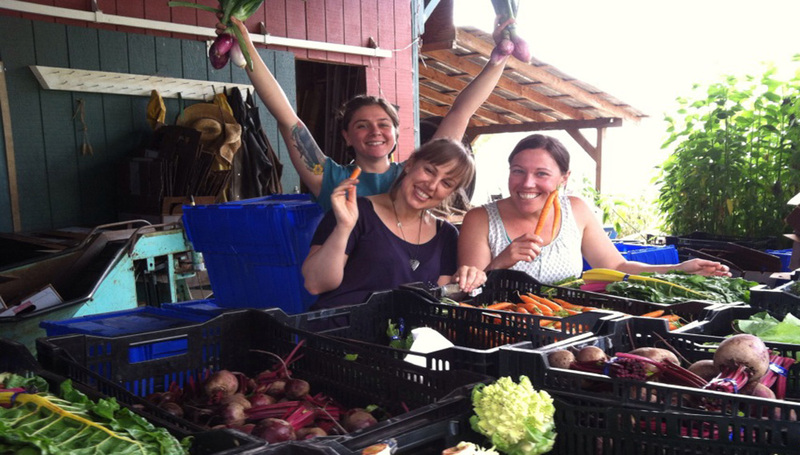 A hardworking team of volunteers at Seattle Give Camp, updated the Produce Recovery Guide. 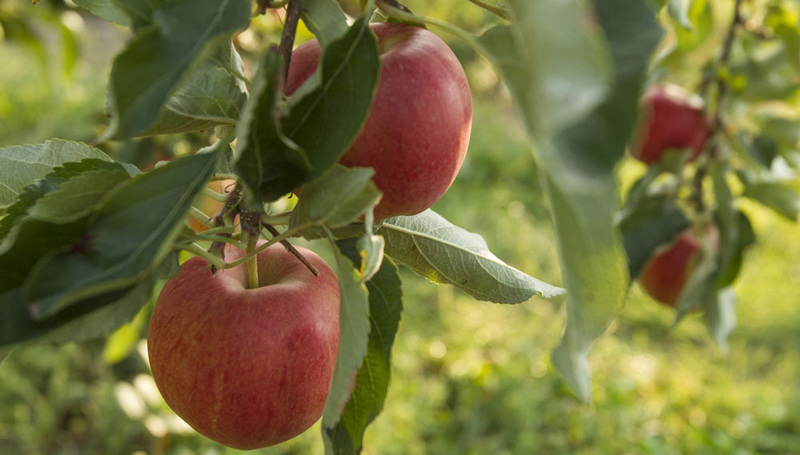 New features to the Guide include consolidation of gardening and gleaning into one "Produce Recovery" tab; updated Host Site Map and Harvest Directory, improved organization of articles within the Sites tab, integrated Twitter feed and updated content from our Harvest VISTA team. 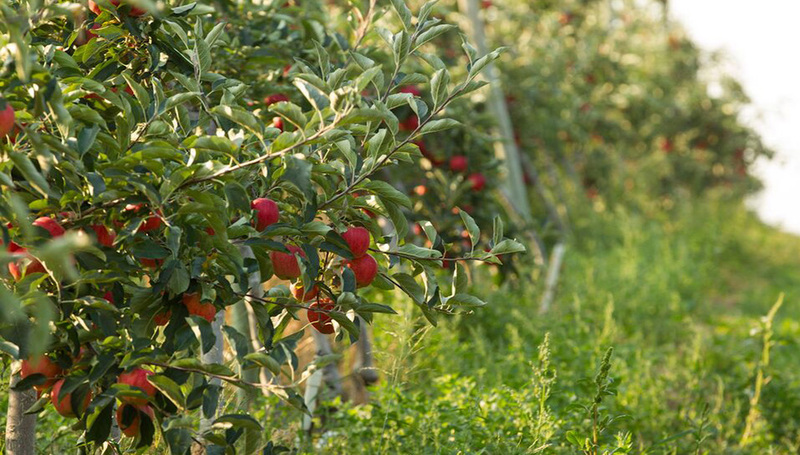 Visit the RFH Harvest Blog for the latest and greatest updates from our hardworking AmeriCorps VISTA members working in the fields and orchards all across Washington State to fight hunger and reduce food waste. 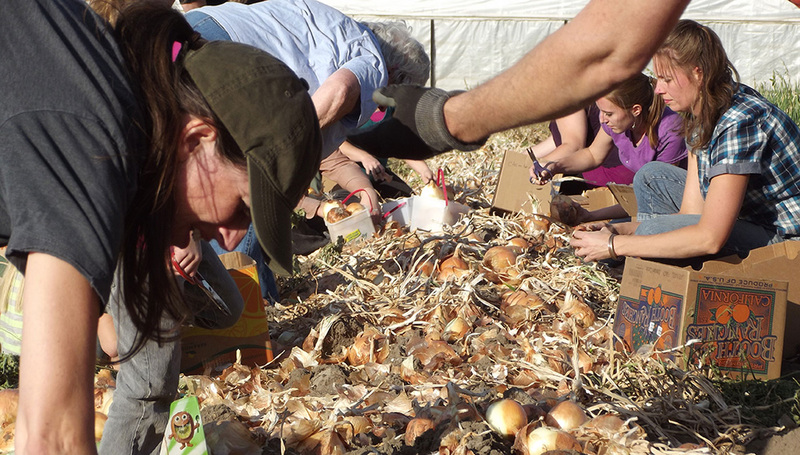 The goal for the first year of Community Harvest was to make the organization and mission as visible to the community as possible. This included an array of outreach events, presentations and actively making connections within the community with groups who were not necessarily previously engaged in food or hunger relief.